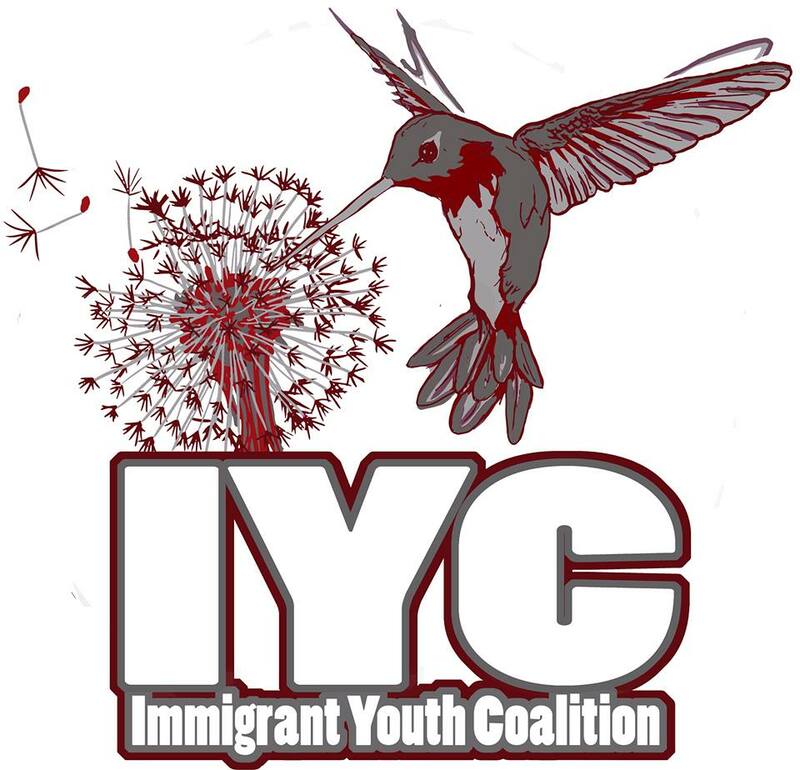 Immigrant Youth Coalition. Mother of 4 DACAmented youth Detained by Border Patrol! Mother of 4 DACAmented youth Detained by Border Patrol! 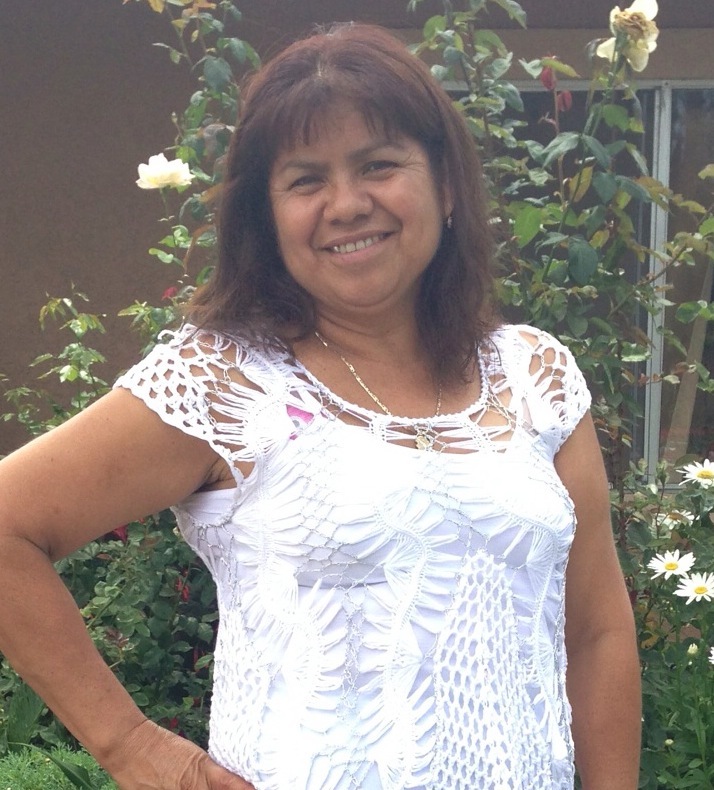 Victoria Delgado Arteaga is a hard-working mother that has been in the U.S. for 14 years. She has 6 children, 4 of them who are have recieved Deferred Action. The youngest (19) is currently a student at Cal State San Marcos. Victoria is a food vender and works hard to provide for her family. While grocery shopping in San Juan Capistrano, Border Patrol agents took her right outside the store. She was taken to the Border Patrol office in San Clemente where she is currently detained. Victoria has a fractured ankle,suffers from varicose veins, high blood pressure and gets anxiety attacks. She needs medical attention and her prescribed medication. She has never committed a crime and has never been deported. According to the Morton Memo's she is not a priority for deportation and should be immediately released so she can reunite with her family. Her youngest daughter also depends on her to pay for her tuition at CSU San Marcos. Sample Script: " Hi I am calling to ask that you release Veronica Delgado Arteaga. She has no criminal record and suffers serious medical conditions. According to ICE she is a low priority case and should be immediately released."